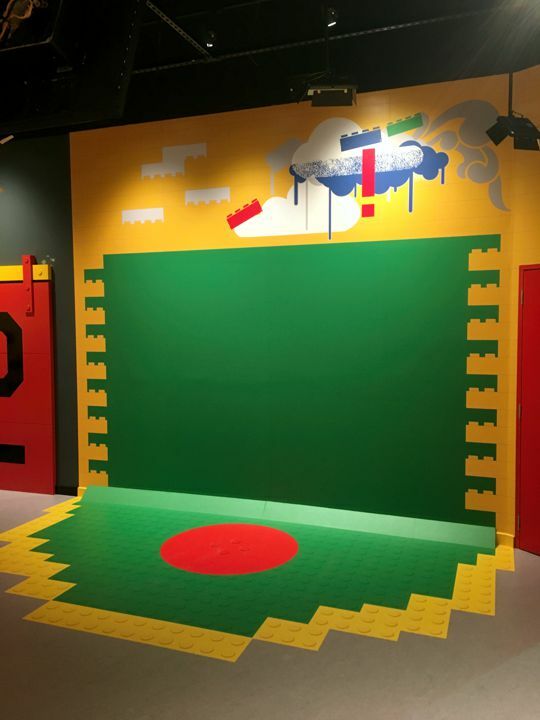 We were delighted to play a part in building the Ultimate Indoor Playground at the hugely-impressive Legoland Discovery Centre Melbourne. Our client, Magic Memories, initially asked us to provide some custom joinery including Plankwall panels for the production area, a POS counter in the sales area and cabinets to house some wall-mounted monitors. We also provided wall and floor graphics in the ride section of the HUGE amusement centre. What a lot of fun we had...hope you visit it soon!